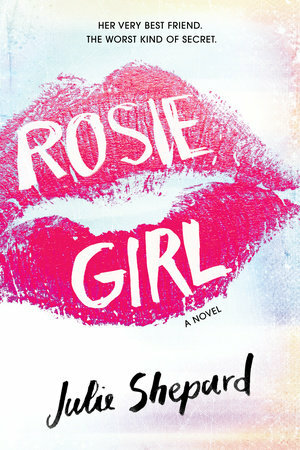 Rosie resolves to find her birth mom, and she'll put everything on the line to make that happen. She hires a PI paid for by her best friend, Mary, who turns tricks for money. Unlike Rosie, Mary's no delicate flower and when she sees the opportunity to make some cash and help out her closest friend, she takes it. Romance blooms when the PI Rosie hires hands the case off to his handsome nephew Mac, but Rosie struggles to keep her illicit activities with Mary a secret. Things begin to unravel when Rosie starts getting creepy anonymous texts from johns looking for Mary. And then there's Mary, the one person Rosie can count on, who's been acting strangely all of a sudden. As Rosie and Mary get closer to finally uncovering the truth about Rosie's mom, Rosie comes face to face with a secret she never saw coming. A visceral, poignant tale of friendship, sacrifice and identity, Rosie Girl is an unforgettable debut that will leave you guessing till the very last page.